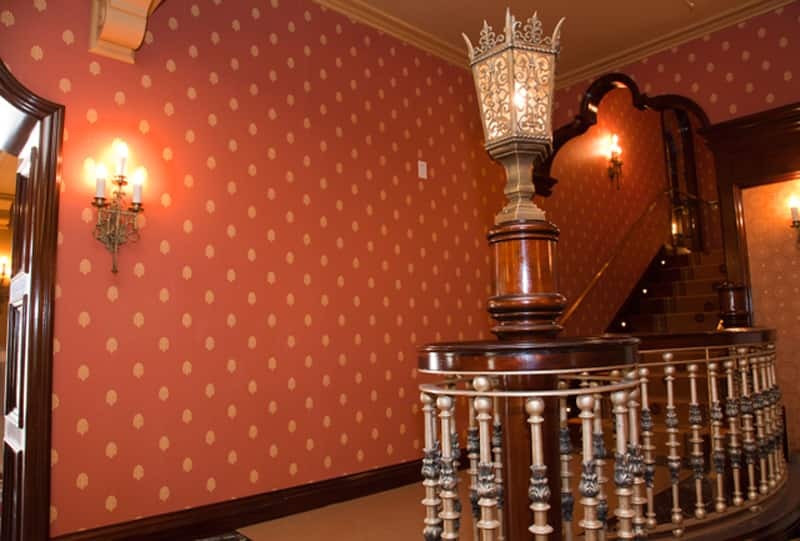 Yesterday, we took you inside the exclusive, private 1901 which will be located at Carthay Circle Theatre in Disney California Adventure park. 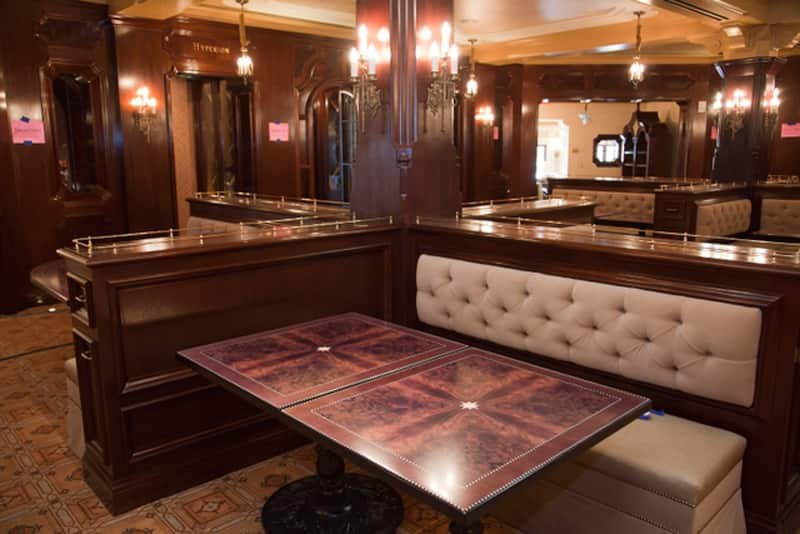 Today, we’re showing you the inside of Carthay Circle Restaurant, which will be accessible to all park guests when it opens June 15. The photos above show the inside of Carthay Circle Restaurant, still under construction but close to the way it will appear when it opens on June 15. The new premier dining location will take guests back in time to opening night of “Snow White and the Seven Dwarfs,” a historic night for Walt Disney and his studio. Re-creating the excitement of that night, Carthay Circle Restaurant will immerse guests in the post-screening atmosphere – as if they are celebrating alongside Walt and Lillian Disney, themselves. Reservations will be available soon, so keep an eye on the Disney Parks Blog for updates! Made reservations for Saturday June 16th!!! Way Excited!!! Just made our dinner reservations for opening night. We are soooooo excited!!! 3. When can we make reservations? I can’t wait to experience this! When will the menu be available? 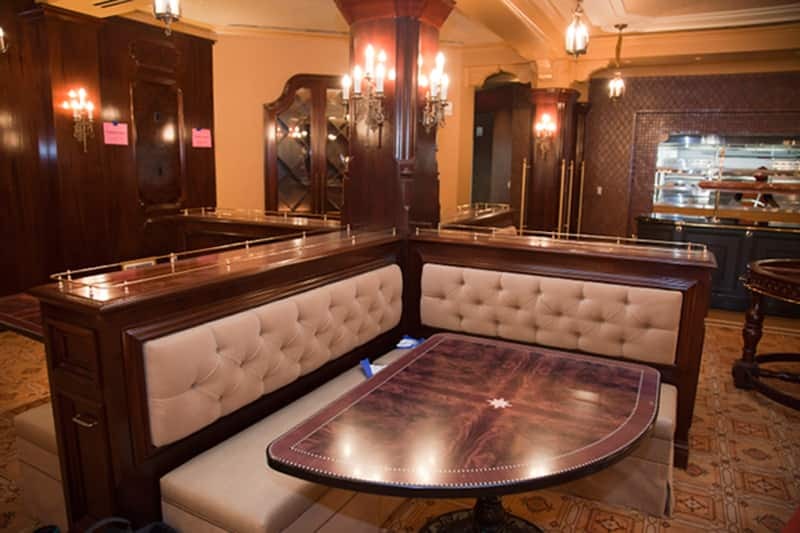 What will be the price range for The Carthay Circle Restaurant? HOLLYWOOD BROWN DERBY is our favorite restaurant at WALT DISNEY WORLD, and I have a feeling that CARTHAY CIRCLE will rank right up there. I hope it can compare to BLUE BAYOU, which is our current DISNEYLAND favorite. The Imagineers must have worked double-time to put together such an amazing interior. I love watching the SNOW WHITE premiere footage on my SN DVD and I can’t WAIT to be completely immersed in the excitement of that night. Thank You for the magical sneek-peek! What a step back in time. Reminds me of Summer Magic. Can’t wait to see it! This is so exciting! When will the menu be announced?!? Absolutely beautiful! I can’t wait to eat there! Quick question: are they going to serve breakfast? 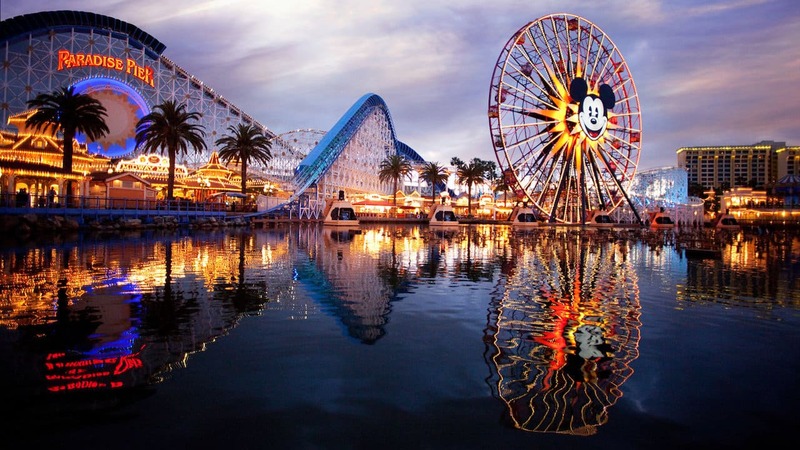 I would love to eat on the patio in the morning and see all the people coming into the park for the day.